Adding to their list of localisations, NIS America will bring Akiba's Trip: Undead and Undressed to Europe on October 10th this year. The game (which is also known as Akiba's Trip 2 in Japan) was recently released on PS4 in Japan. While there has been no word on whether the PS4 version will ever make it's way to the West, Europe and North America can expect to see Akiba's Trip: Undead and Undressed on PS Vita and PS3. Akiba's Trip focuses around Japan's city of Akihabara and the infected human beings that can only be defeated by exposure to sunlight - and that means removing their clothes. As the game is an open-world RPG, players can enjoy explore real life Akihabara locations, including some of the famous maid cafes and game shops. 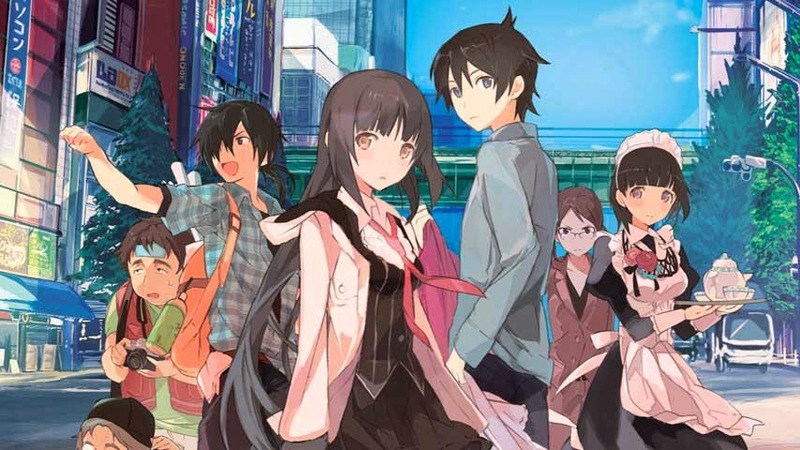 Akiba's Trip: Undead and Undressed will also be released in the US in August.